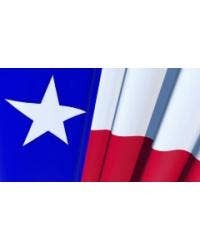 Our hearts are with Texas today as they suffer through the worst hurricane to hit the US coast in more than a decade. To show our support - we put together this list of ways you can donate. Stem Cells and Skin Care Product Benefits - Fact or Fiction? This month, Dr. James Beckman, CEO and founder of Therapon Skin Health, was featured in a leading skin care publication, SkinInc.com. 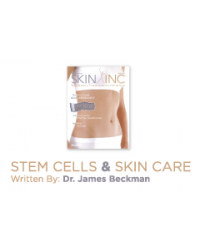 This article discusses Dr. Beckman’s view on how stem cells can be used in skin care products. 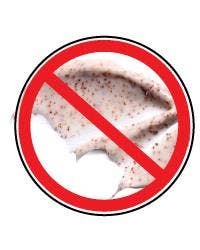 Read the full article below or visit www.skininc.com.